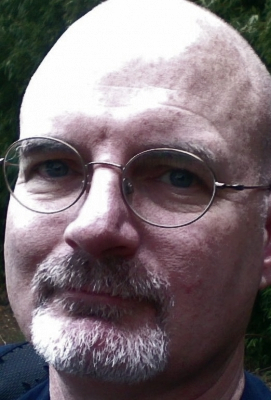 Author Ron D. Voigts: Interview with Tony McFadden author of "Matt's War"
Interview with Tony McFadden author of "Matt's War"
A book blurb tells a lot about a book. Can you tell us something about your book? What if an Engineer got caught up in terrorists' plans, against his will? All Matt Daly wanted to do was keep his head down, stay out of trouble and run a moderately successful business. His waking hours were spent building his telecommunications consulting business in Asia-Pacific -- until he interrupted a hijacking on a flight from Singapore to Sydney, Australia. Other people have plans for him now, and his life will never be the same. Now hundreds of lives depend on Matt's actions in this international thriller spanning Malaysia to Australia, and north to Taiwan. Covers are the first things that get seen when book shopping. 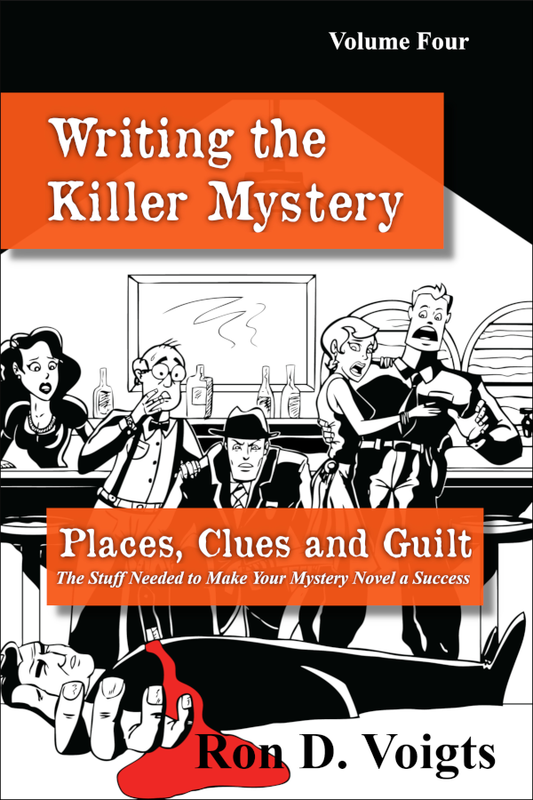 Can you tell us about your cover’s design? I was sitting in traffic here in Sydney beside a plant covered median. A metal box was barely visible – probably traffic light controls. I snapped a couple of shots with my phone, added the black mask to make it look like the view through a slot window and stuck a sniper scope overlay on it. I’m sure many could do better, but it was my first and it seems to get the point across. For me the first few paragraphs tell me if I want to read the book. How does your story open? Matt and George are on the Singapore Airlines flight to Sydney. It has already taken off and they are settling in for an eight hour flight. Then four terrorists attempt to take control of the plane. By the tenth paragraph the hijacking has started. 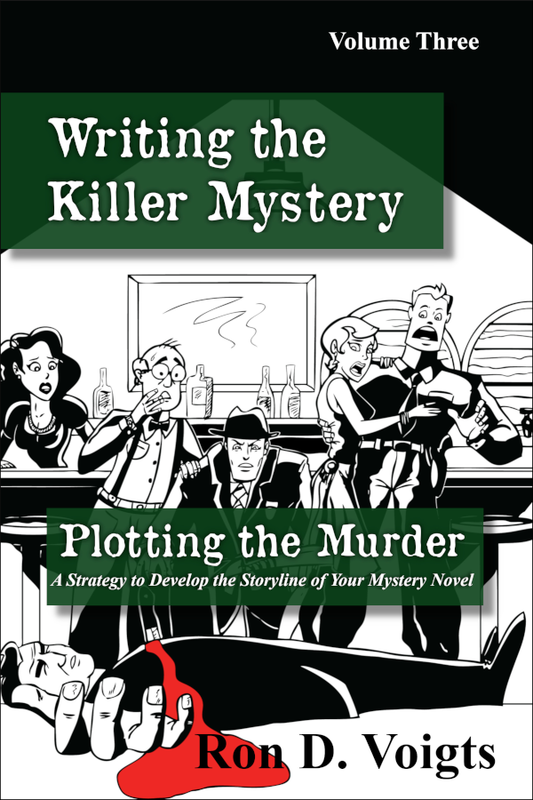 How have you been marketing your book? What works best for you? To be frank, marketing has been minimal. 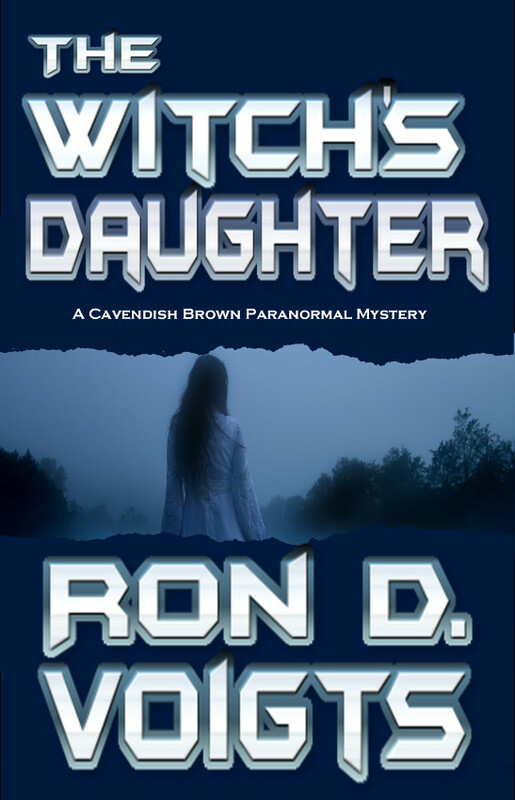 I’ve pushed a bit of freebies on Smashwords and blurped a bit on Twitter about it, but not much more than that. I read somewhere, while writing my second book, that the best sales tool is a good back catalog. Because I have a paying job for the paying of the bills I can afford to build up that catalog for the next couple of years without getting too freaked out about sales numbers. When I have somewhere between 8 and 10 books available I’m going to take a year or so and try to crack the marketing/visibility nut. What are you now working on? Can you give us some hints what to expect? Number six. 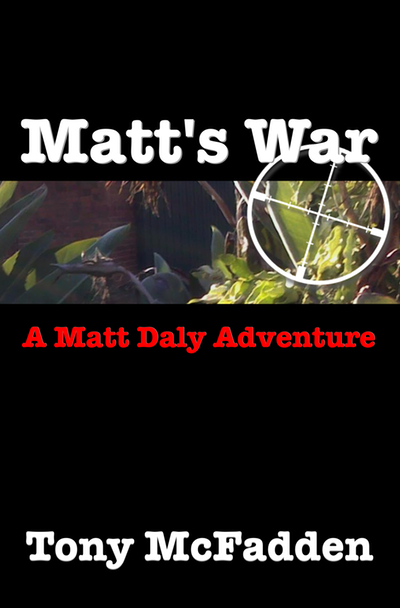 Coincidentally (not) a sequel to “Matt’s War” called “Daly Battles”. I’m about two and a half chapters away from finishing the first draft. 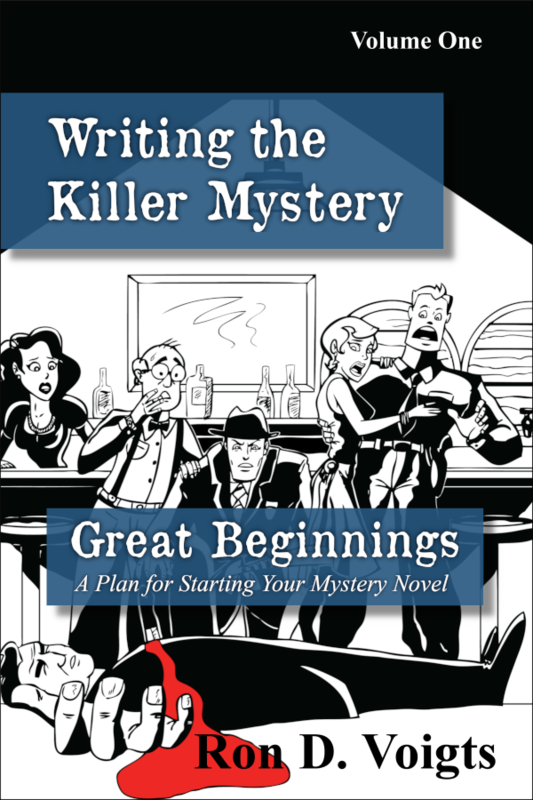 The book will be available sometime in late September. In this adventure, Matt and George have traveled to North Korea, intending to capitalize on the apparent modernization Kim Jong-un is pushing. While there, though, they get caught between a military coup and a Burmese Spring type revolution. And Kim Jong-un’s modernization plans are actually a front for something a lot more sinister. When you are not writing a book, what do you do for fun? When I’m not writing, I’m planning the next one. I started late. I’ve got a lot of catching up to do. Tony McFadden left Canada two decades ago and has spent the bulk of the intervening time consulting for wireless operators throughout South East Asia. Now enjoying the relaxed lifestyle of coastal Australia he has embarked on a second career, writing suspense and thriller novels. 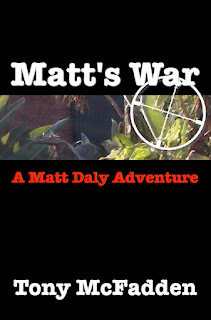 Check out Matt's War at Amazon and Smashwords. 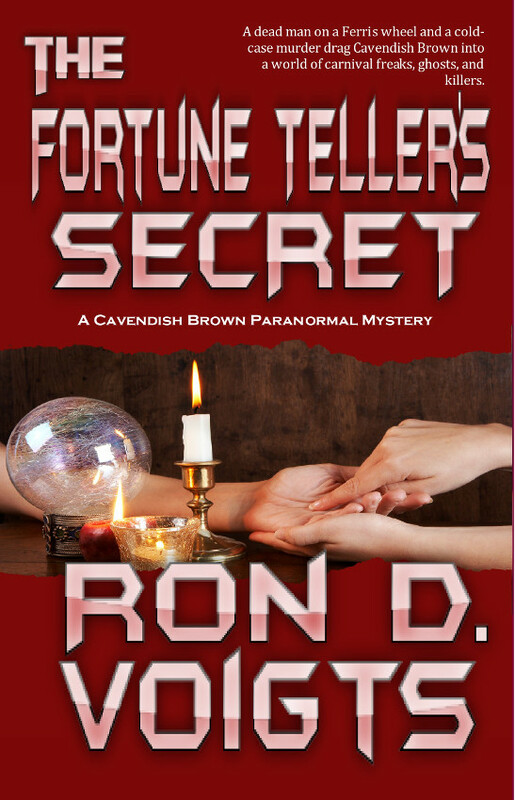 For the rest of July down load the book for free at Smashwords. The code is posted on the page under the price. Thanks for doing this Ron. Tony, it's my pleasure to have you here.